MS Dhoni scored 70 from just 34 balls. 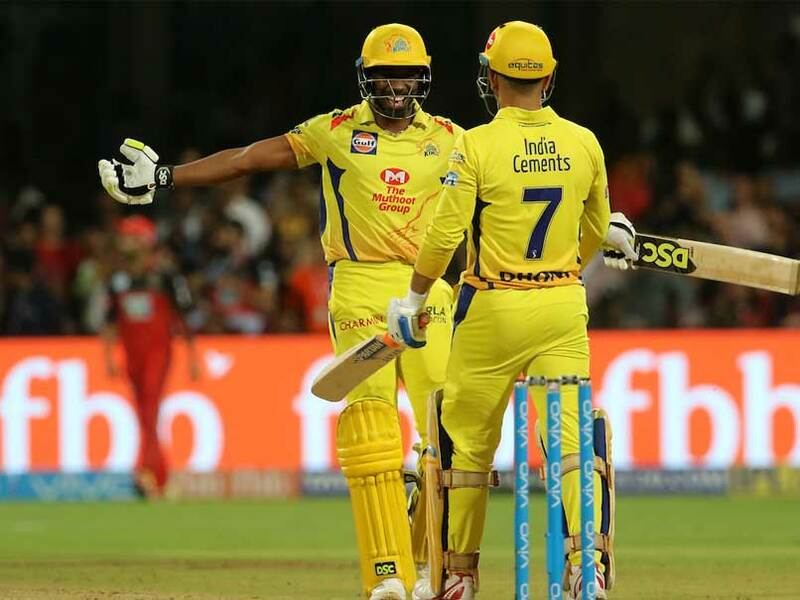 MS Dhoni yet again proved why he is called the best finisher in limited overs cricket as he finished off the game for CSK against RCB in a cliffhanger of a contest on Wednesday. He was involved in a 101 run partnership as the duo batted CSK to victory in an important away contest against RCB. 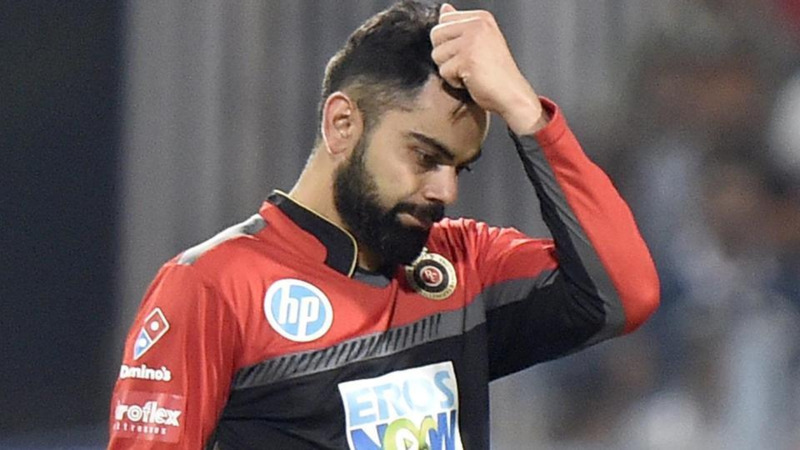 Virat Kohli looked decimated and distraught after the defeat as his bowlers yet again failed to defend a total over 200. 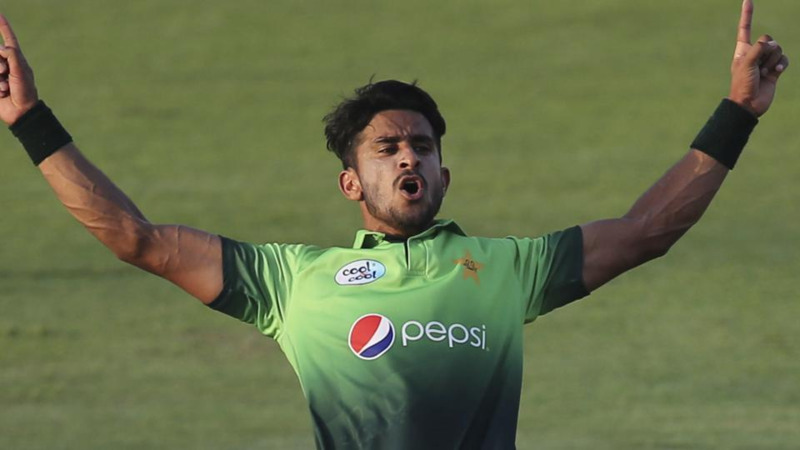 After this victory, CSK have topped the table and are looking good for the rest of the tournament. 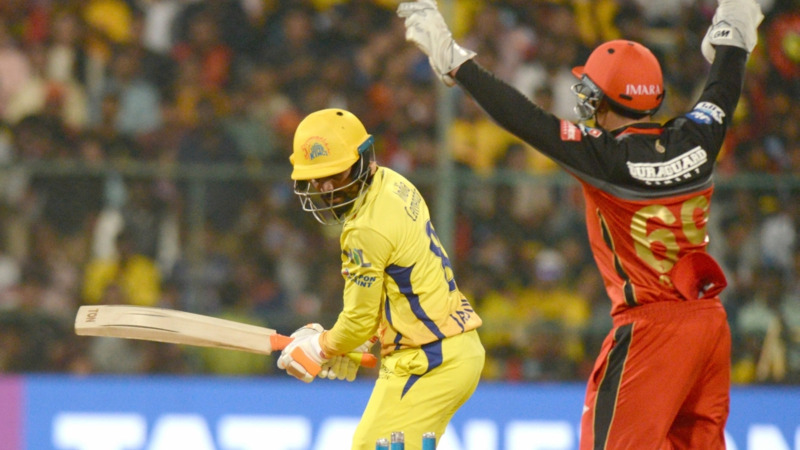 MS Dhoni scored 70 off 34 deliveries as his CSK teammates lauded his masterful knock at the Chinnaswamy. Here is what MSD's CSK teammates tweeted after his match-winning knock.